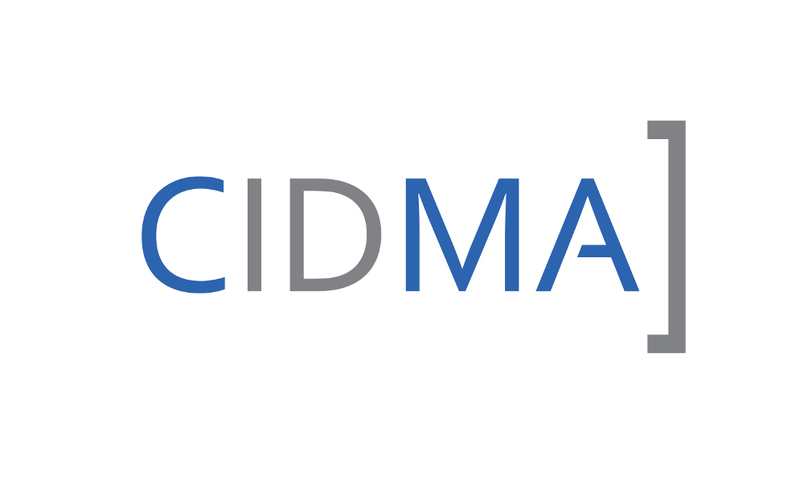 The conference will be held in Coimbra, Portugal, from 7 to 11 September 2015. 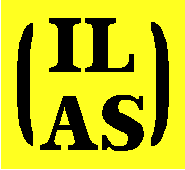 MatTriad'2015 is endorsed by ILAS - International Linear Algebra Society. Researchers and graduate students interested in matrix and operator theory, statistical models and computation are particularly encouraged to attend the conference. The conference will provide a friendly atmosphere for the discussion and exchange of ideas, which hopefully will lead to new scientific links among participants. 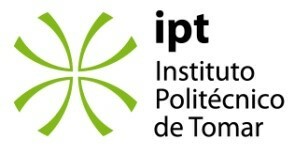 The format of the meeting will involve plenary sessions and sessions with contributed talks. The list of Invited Speakers will be opened by winners of Young Scientists Awards of MatTriad'2013 promoted by the conference. We are also planning three short courses for graduate students delivered by leading experts as well as other conference participants. The work of young scientists will receive a special consideration in the MatTriad'2015. The best poster as well as the best talk of graduate students or scientists with recently completed Ph.D. will be awarded. Prize-winning works will be widely publicized and promoted by the conference.